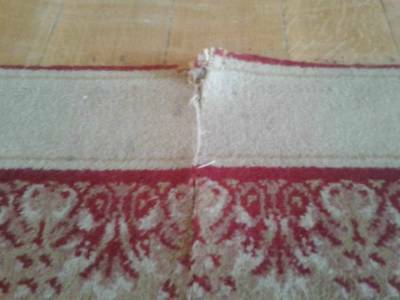 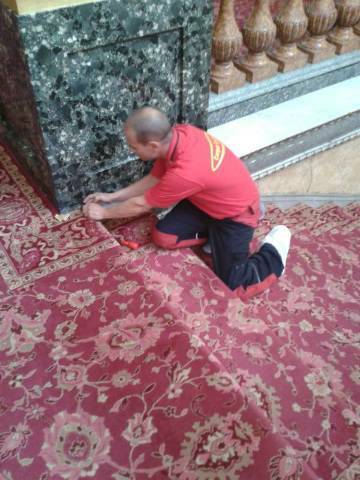 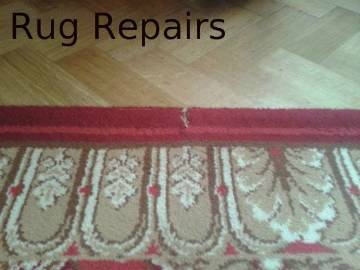 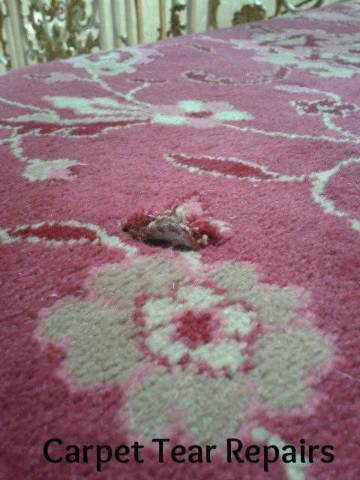 Carpet Doctor provide a specialist carpet repair service in London. 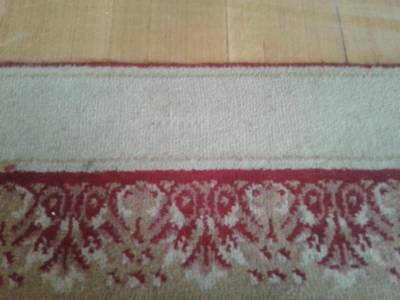 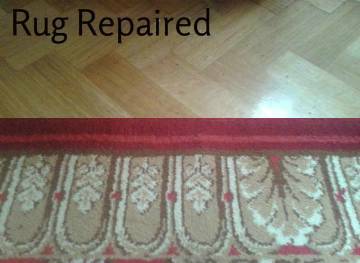 New and old carpets restored to their former glory with Carpet Doctor using professional tools and traditional methods for invisible carpet repairs and re-tufting services in London. 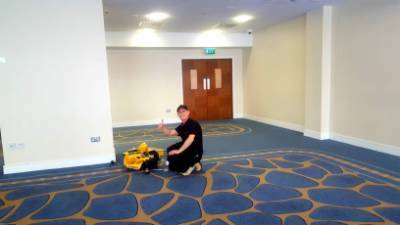 IT MAY not sound like the most glamorous of career choices, but for Tamworth man Roy Sandbrook, carpet repair has given him the chance to mingle with the stars. 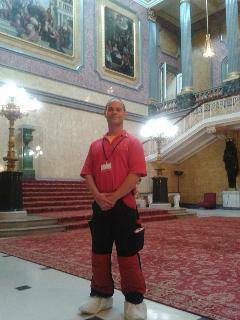 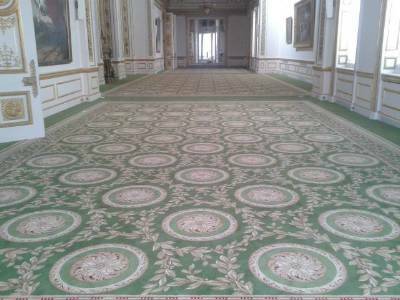 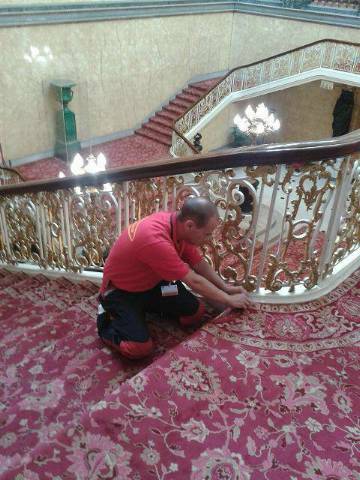 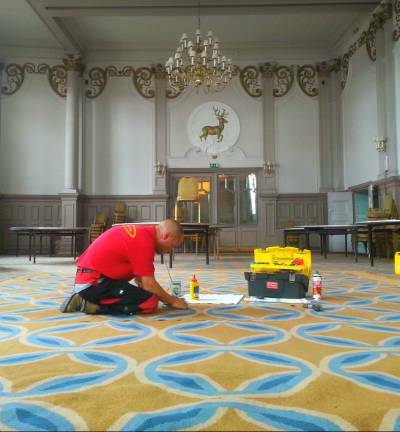 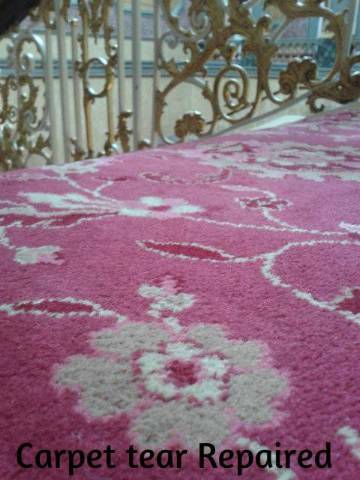 Not only has Roy designed a carpet for The OBE hairdresser Nicky Clarke, but also contracted for bespoke carpet repair work in the London 2012 Olympic headquarters, Lancaster House. 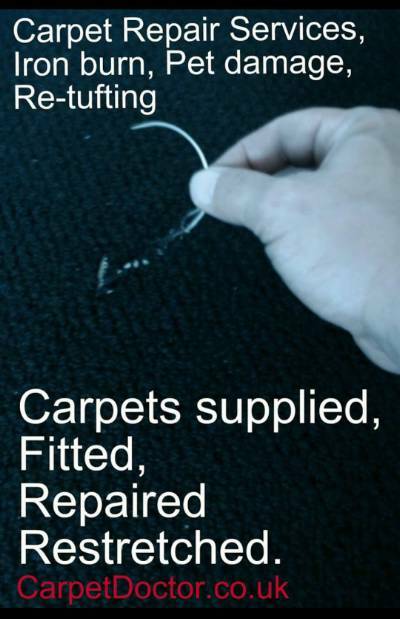 After setting up the Carpet Doctor company from his home 15 years ago, the Tamworth man has seen his business boom ever since. 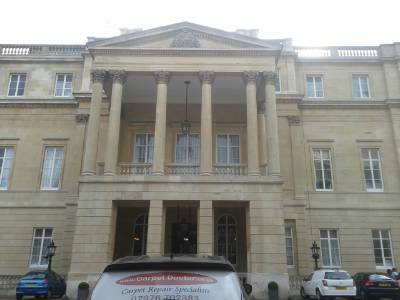 He said: "I don't think I could ever dream that I would be heading down to London to work with the people that I have. 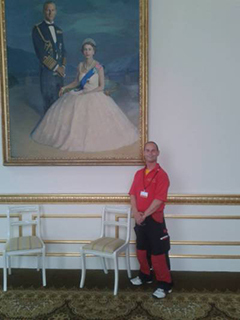 "To start off as a one man band and go on to this feels like a massive achievement." 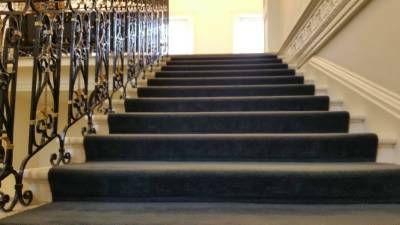 Roy's hard work has lead to him being head hunted by the biggest names in showbiz and has provided a professional carpet repair service at The Institute of Government, The Privy Council Office and the prestigous Lancaster House.